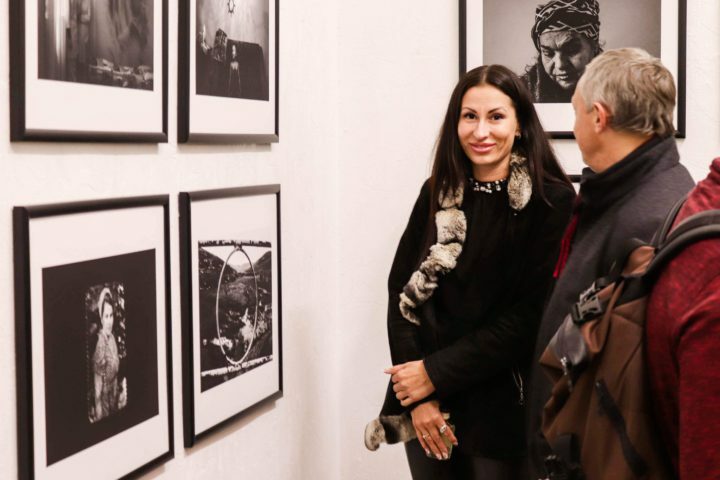 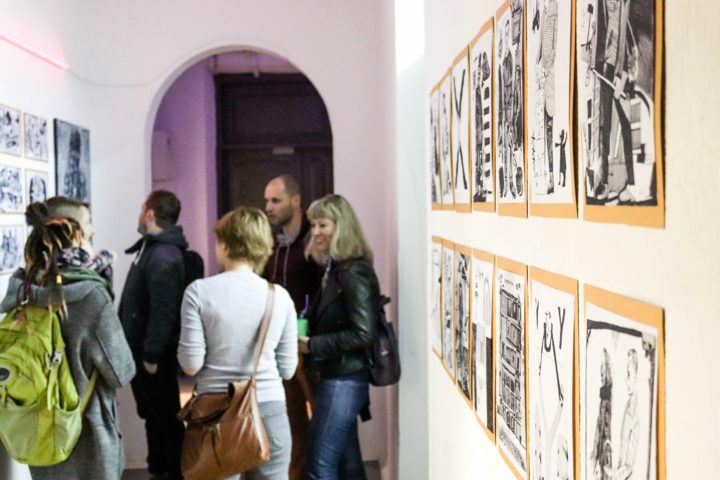 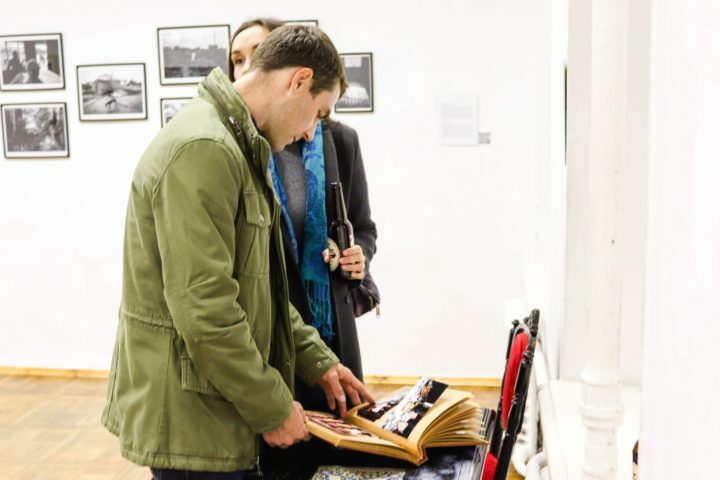 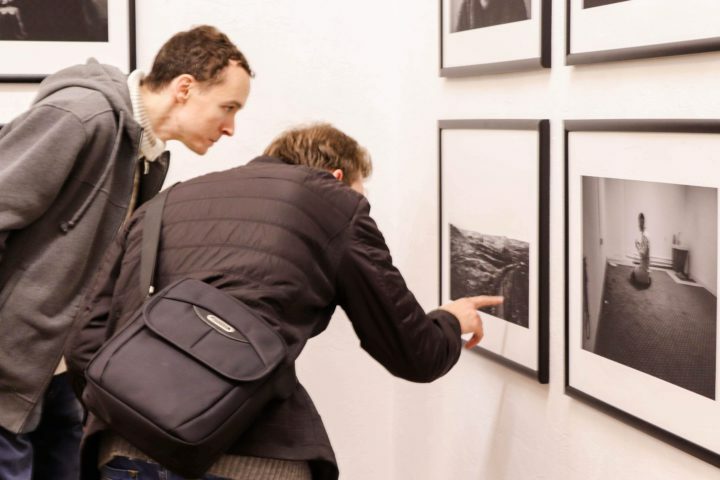 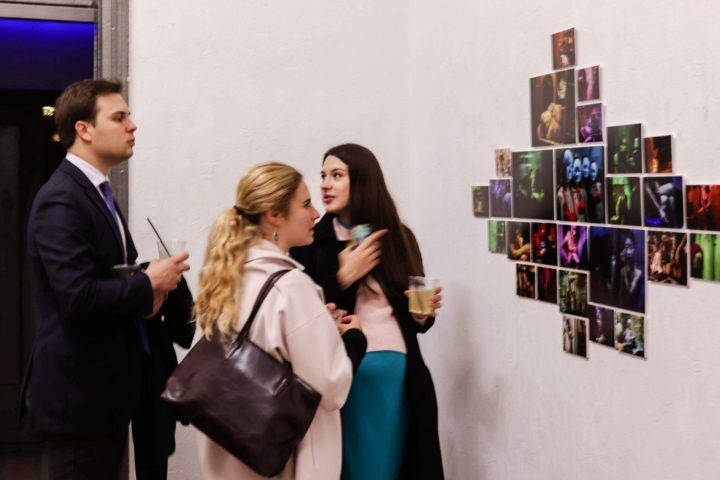 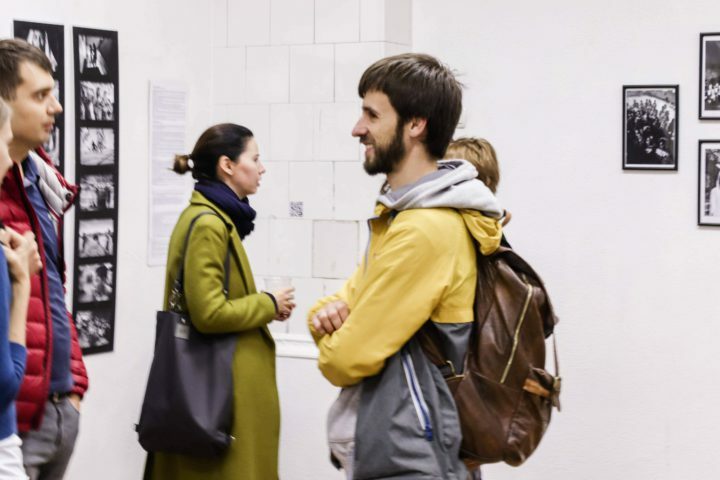 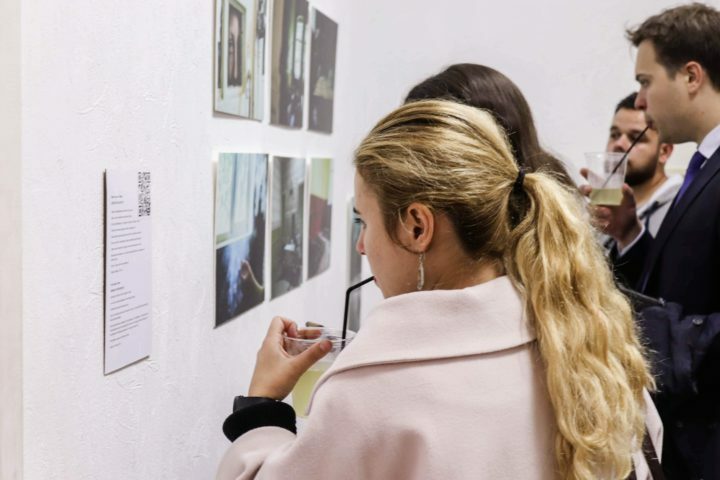 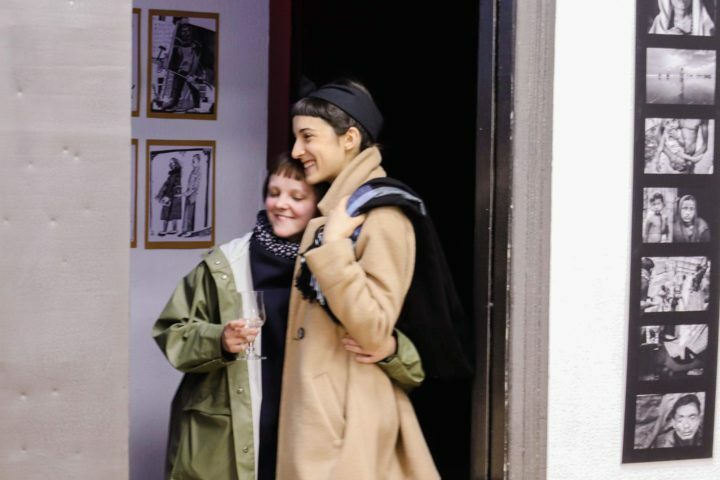 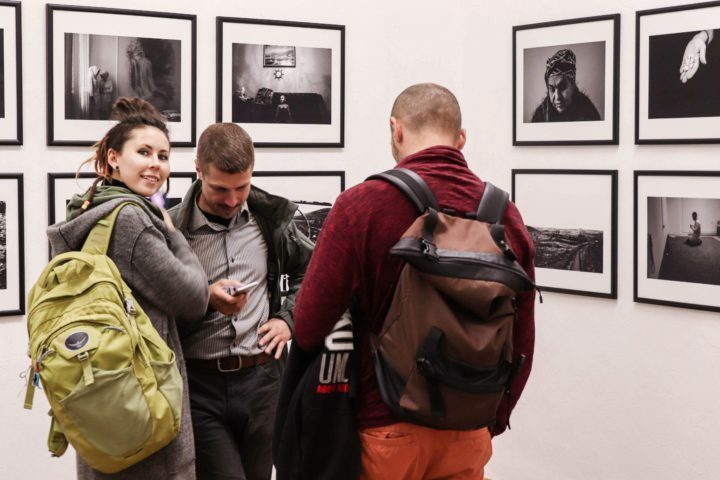 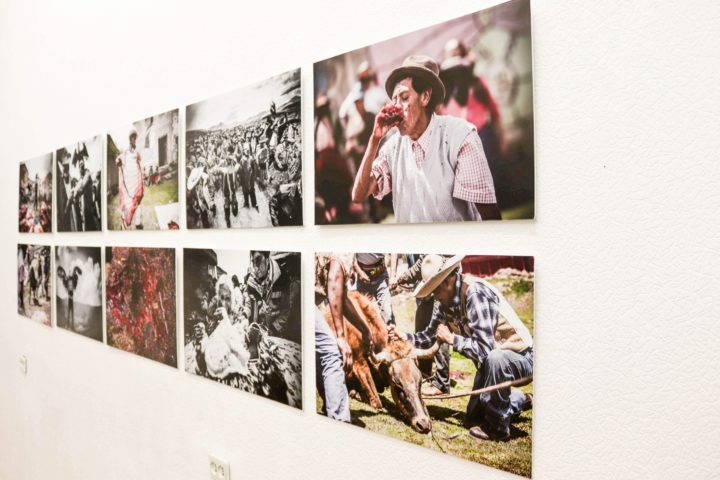 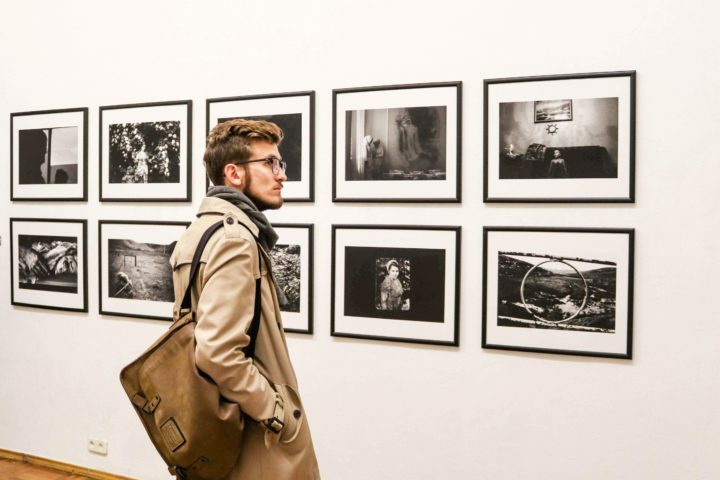 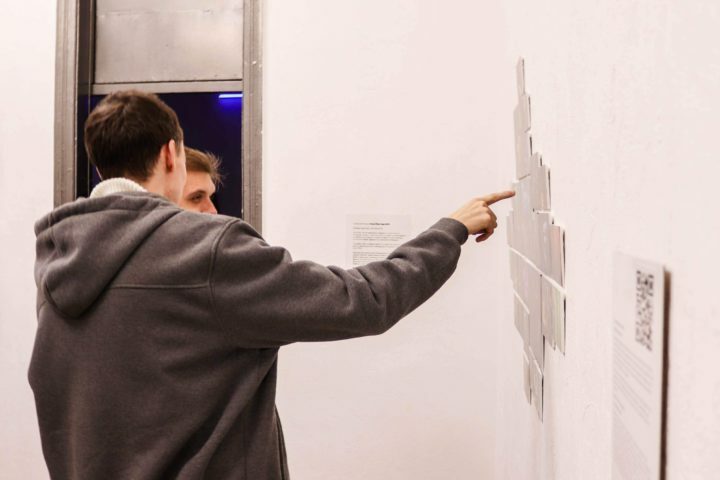 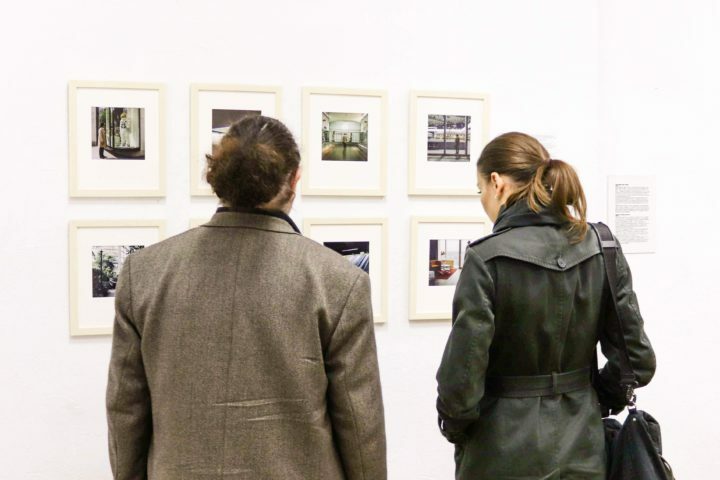 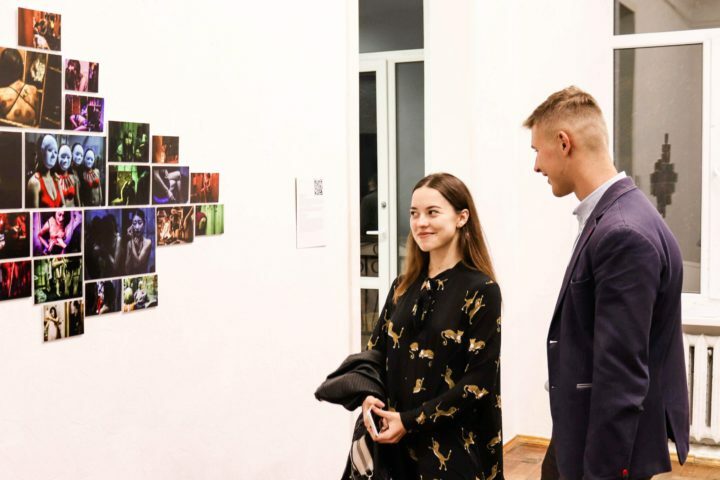 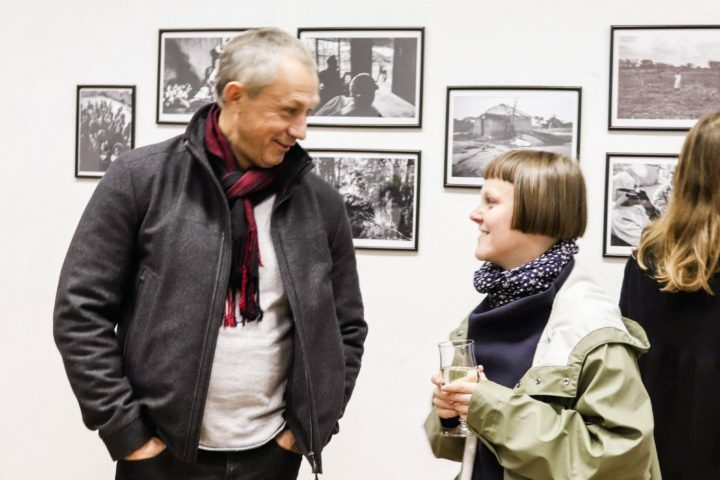 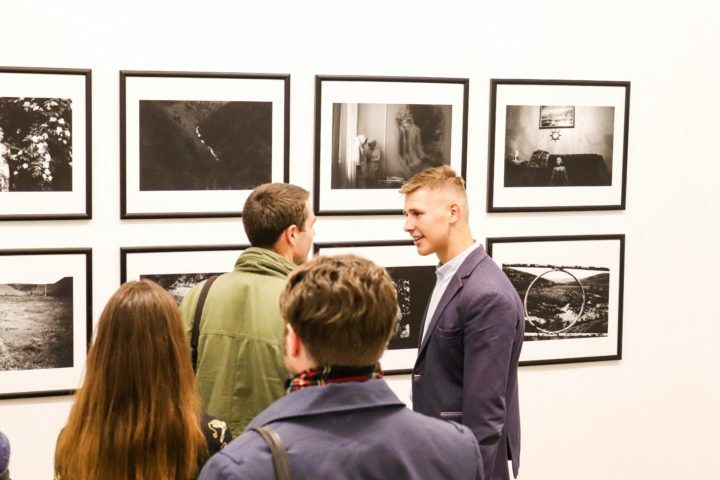 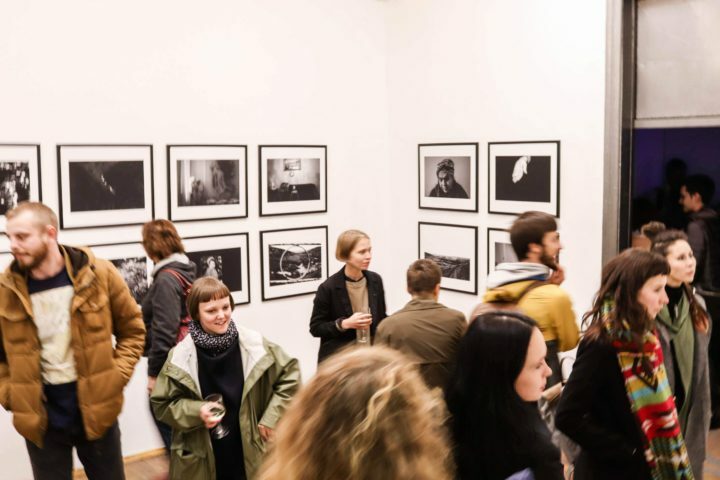 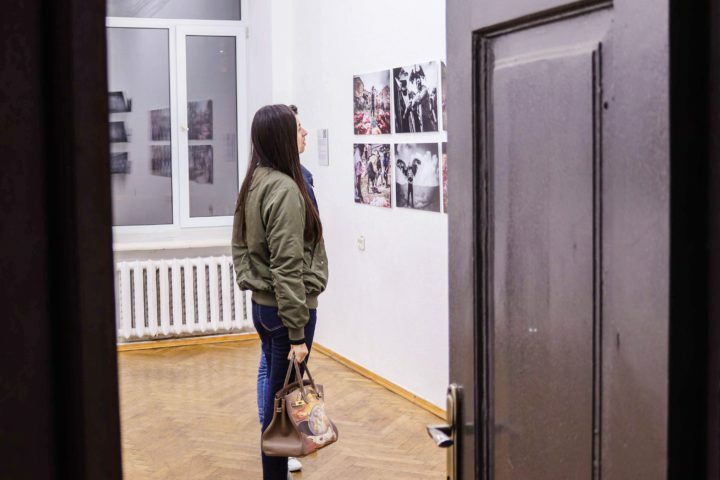 Off Limits, the exhibition of the selected works from Odesa Photo Days 2018 festival, opened to the public on the 27th of September in the squat-gallery “Material Evidence”. 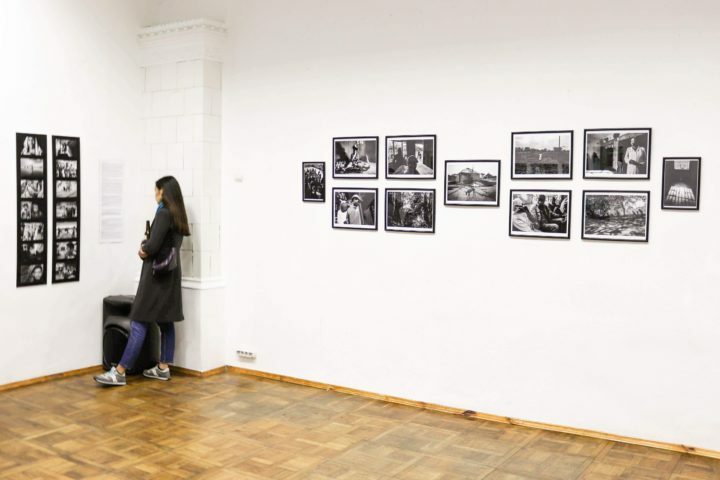 Till October 14th Kyiv squat-gallery “Material Evidence” will represent the selected photo series of the exhibition “Off Limits” namely the following authors: Sergey Melnitchenko (Ukraine), Dmytro Kupriyan (Ukraine), Sergio Dominguez (Argentina), Alexis Huaccho (Perú), Olexandra Pavlovska (Ukraine), George Selley (Great Britain), Vasilis Papaspyropoulos (Greece), Svetlana Bulatova (Russia), Dimitriy Levdanski (Spain), Vasyl Salyga (Ukraine), David Verberckt (Belgium). 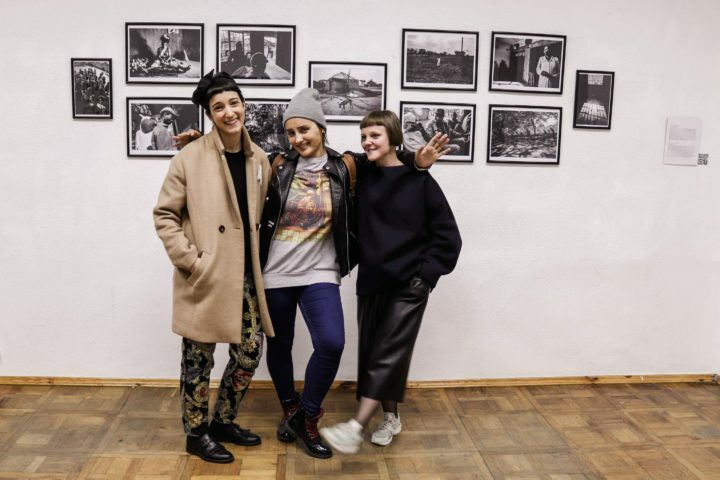 Photos provided by ‘Rechoviy dokaz’ gallery, made by Ekaterina Vakulinskaya.